Dispatch system, developed by Roamsoft Technologies is an off-the-rack solution to oversee delivery and order management for a delivery business. The solution incorporates intuitive iOS and Android applications. Our platform works effectively with pariah regions through our Application Program Interface (API). Customers can view vehicle progress. Tracks location of your driver with your customer through email in an authentic-time tracking map-predicated view. 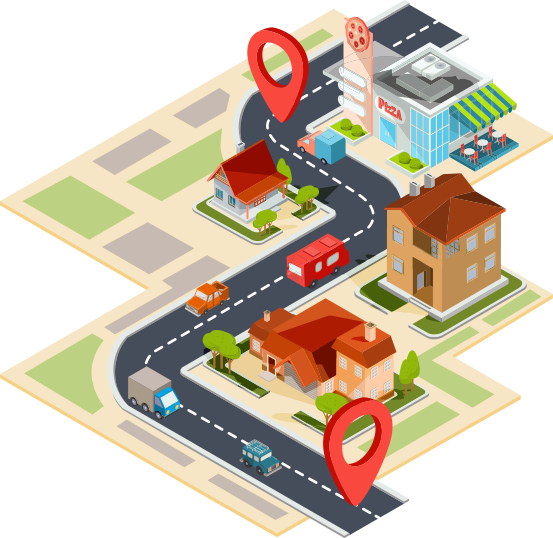 With vehicle dispatching, customers are matched to vehicles according to the order in customer’s location. Dispatcher can communicate with the driver. The alert notification will be send to the customer and the framework consequently, whenever driver acknowledges or rejects the delivery order. This is a delivery app with vehicle tracking for android which has the ability to track unlimited deliveries. Displays the shortest and fastest route. Restaurant owners can deal with numerous branches of their business with a Dispatch System sub client account, which permits administration. Our platform works easily with outsider locales through our API. Programming interface coordinates the Dispatch system with different sites. Owners can easily manage their orders. Manage your orders with dispatch solution will reduce to zero operating errors and will save half of your staff’s time. For delivery, multiple routes can be planned using route map by just uploading the address. Select the best route and get a live map with multiple routes. Customer can track their delivery drivers easily. On the whole, a tool with easy tracking is available in dispatch solution to track pickup & delivery order status. "We find the delivery tracking feature overwhelming! 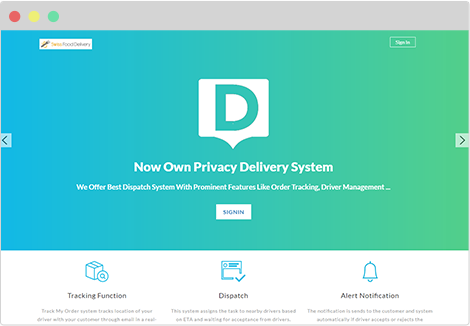 Dispatch solution helped us to build our image of home delivery pros!"